The vacuole holds large amounts of water or food. Don’t forget that these can also hold plant waste products. Those waste products are slowly broken into small pieces that cannot hurt the cell. It holds onto things that the cell might need, just like a backpack. Dujardin (1841), he named these stars as Vacuoles. Schleiden applied this term in plant cells to distinguish the structure with cell sap. Vacuoles are storage bubbles found in cells. 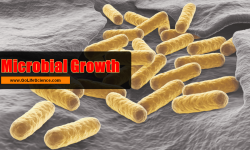 They are found in both animal and plant cells but are much larger in plant cells. 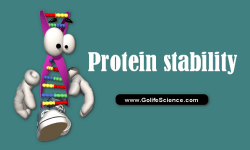 These cell organelle might store food or any variety of nutrients a cell might need to survive. They can even store waste products so the rest of the cell is protected from contamination. Eventually, those waste products would be sent out of the cell. However, plant cells, notably mature parenchyma cells, have a large central vacuole surrounded by a membrane called the tonoplast. The fluid they contain is called call sap. It is a concentrated solution of mineral salts, sugars, organic acids, oxygen, carbon dioxide, pigments, and some waste and secondary products of metabolism. 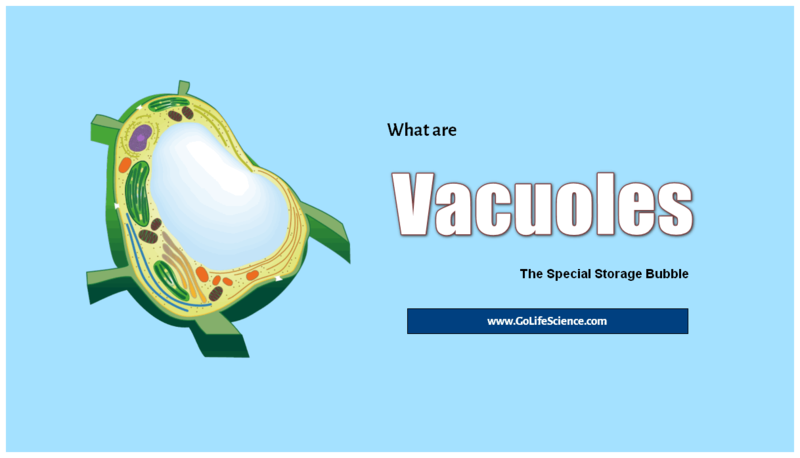 The structure of vacuoles is fairly simple. There is a membrane that surrounds a mass of fluid. In that fluid are nutrients or waste products. Plants may also use vacuoles to store water. Those tiny water bags help to support the plant. 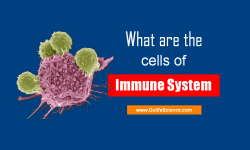 They are closely related to objects called vesicles that are found throughout the cell. In plant cells, these are much larger than in animal cells. When a plant cell has stopped growing, there is usually one very large vacuole. Sometimes it can take up more than half of the cell’s volume. In most cells from the vegetative tissues of the plant body, the central vacuole occupies much of the volume and is essential for much of the physiology of the organism. 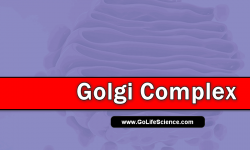 In Plant cell, these cell organelle were discovered with the early microscope and, as indicated in the etymology of the word, originally defined as a cell space empty of cytoplasmic matter. 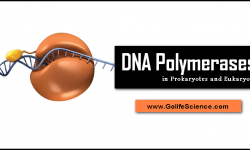 It is a membrane-bound organelle with little or no internal structure. It takes nothing from the cell and produces nothing for the cell. It does, however, store things for the cell. In a sense, it is a “vacuum”. Though common in many cells, they are most prominent in plant cells, taking up most of the central space. Sometimes contain pigments in solution. These include anthocyanins, which are red, blue and purple and other related compounds which are shades of yellow and ivory. They are largely responsible for the colors in flowers, fruits, buds, and leaves. Plant vacuoles sometimes contain hydrolytic enzymes and act as lysosomes. After cell death, the tonoplast, like all membranes, loses its partial permeability and the enzymes escape causing autolysis. Waste products and certain secondary products of plant metabolism may accumulate in vacuoles. Some of the dissolved substances act as food reserves, which can be utilized by the cytoplasm when necessary, for example, sucrose and mineral salts. In some plants, the vacuoles contain poisons. Biologists speculate that this is to help protect the plant from herbivores. In a plant cell, it is very prominent in the Centre, often shoving the other organelles up against the cell membrane. These water-filled organelles, along with the cell wall, help give the shell its structure, which allows for such phenomena as a thin-stemmed flower standing up straight.